In order to comply with HIPAA, business entities have a lengthy list of requirements they are bound to put in place and follow. The conditions are geared at ensuring the security and privacy of digitally or electrically protected medical information. Also, it is meant to cater to the people, technology, and process facets of the organization. The security and privacy of organizations can be divided into three parts: technical control, administrative control, and physical control. When it comes to small and medium business setups, the managers often face difficulty understanding and addressing HIPAA compliance. So, what can small and medium organizations do to comply with the requirements of HIPAA? Well, to start with, they should agree and accept that HIPAA compliance is not just about check-the-box requirements. 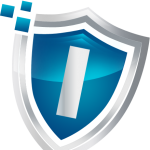 Instead, it is a vigorous security program that aims to protect you from cybercriminals. 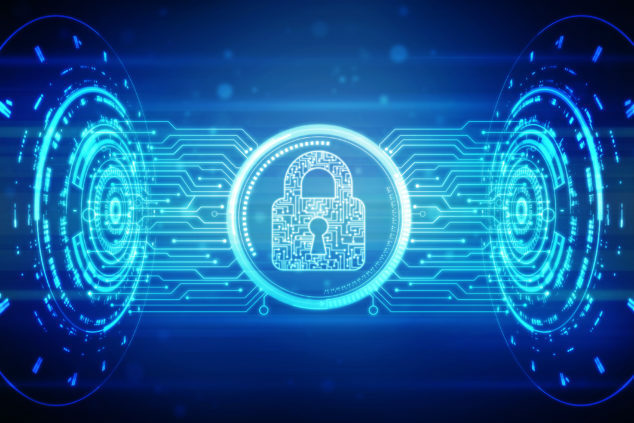 As a business entity working in the healthcare sector, your organization must make it sure to have the right and robust cybersecurity defenses in place. It is crucial for the protection of your infrastructure, digital assets, money, and employees and customers. If you are good at ensuring this 99 percent of the time, it means you are in an excellent HIPAA standing. Risk Assessment: The first and most important aspect of HIPAA compliance is to develop a risk assessment process and make it part of your daily business operations. Whenever you modify your IT atmosphere, be sure to perform a risk assessment to ensure that your digital infrastructure and assets are not prone to possible attacks and that your data is adequately protected. You can do it internally or engage a third-party cybersecurity service that specializes in HIPAA compliance to perform the assessment. The assessment is not only a requirement of HIPAA compliance, but it will also help you identify and close any cybersecurity loopholes present in your networks or systems. Policies and Procedures: The second crucial aspect of HIPAA compliance pertains to your organizational policies and procedures for cybersecurity. It is essential for you to develop a culture of cybersecurity within the organization through your policies and procedures. You have to ensure that cybersecurity is not the responsibility of your IT team but everyone in the organization. Educate your employees about the cybersecurity policies and procedures and make it sure that they know how to work online and what to do and what not to do when it comes to the handling of data. They should also know how to identify and report any untoward incidents. Cyber Security Education: Errors made by employees is the primary cause of cybersecurity attacks worldwide. Your employees must be fully aware of the latest attack methods used by cybercriminals. The organization must provide continuing cybersecurity education through training session and awareness programs to its employees. The people working in your organization must be aware of phishing emails and other social engineering tactics used by criminals. When you focus on the above-explained three important aspects of HIPAA compliance, your cybersecurity defenses will be better, and you will meet the HIPAA requirements. Want to assess your HIPAA compliance? Contact us now.